Tech Impact is a leading provider of nonprofit technology services and solutions. Nonprofits can turn to Tech Impact to make sense of anything from large-scale technology projects, to technology maintenance and support. With more than a decade of experience working with a diverse group of nonprofits, they have the expertise and knowledge to deliver a wide range of services and support. Inbound marketing is about using marketing to bring potential customers to you, rather than having your marketing efforts fight for their attention. Sharing is caring and inbound marketing is about creating and sharing content with the world. By creating content specifically designed to appeal to your target customers, inbound attracts qualified prospects to your nonprofit and keeps them coming back for more. 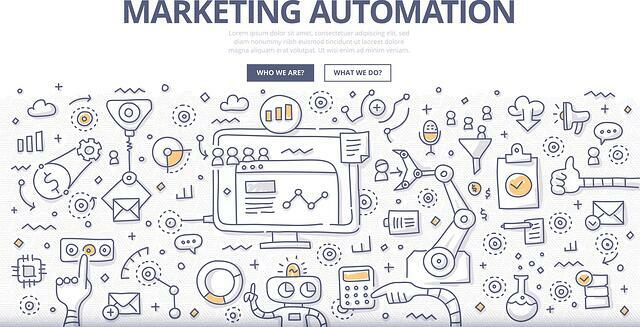 Is Your Nonprofit Prepared For The Next Generation of Inbound Marketing Automation In 2017? 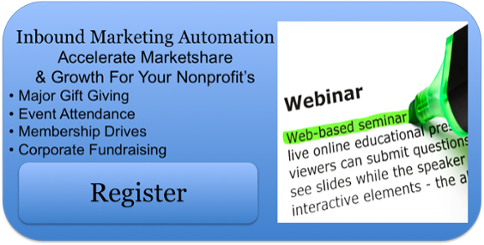 Gain Insights Into Leading Inbound Automation Platforms Such As HubSpot & Learn the Secrets of Successful Inbound Marketing to Increase Your Nonprofit’s ROI.